The tourists coming into Las Vegas went on a spending spree in 2017. In total they accounted for USD $34.8 billion during the course of 2017 on direct spending. This included money that was spent on travel, hotel stays, dining, entertainment and gaming. An average visitor coming into Las Vegas ended up spending USD $824 over the course of their stay. CES, the largest trade show in Las Vegas, also set a new convention attendance record in 2017. The positive numbers released came courtesy of the Applied Analysis report. Applied Analysis is a Nevada based hospitality and gaming consultant firm that was hired by the Las Vegas Convention and Visitors Authority (LVCVA). As per the report, the state of Nevada was home to 42.4 million visitors last year. While this represented a slight decline from the 42.9 million people who came into the city in 2016, it still represented a more than 16 per cent premium on the recession low that bottomed in 2009. While the USD $34.8 billion in direct spending seems like a gargantuan amount, it also represented a year over year decline. According to Applied Analysis, the guests coming in 2016 directly spent USD $35.5 billion. This reflected about a 2 per cent year over year difference. 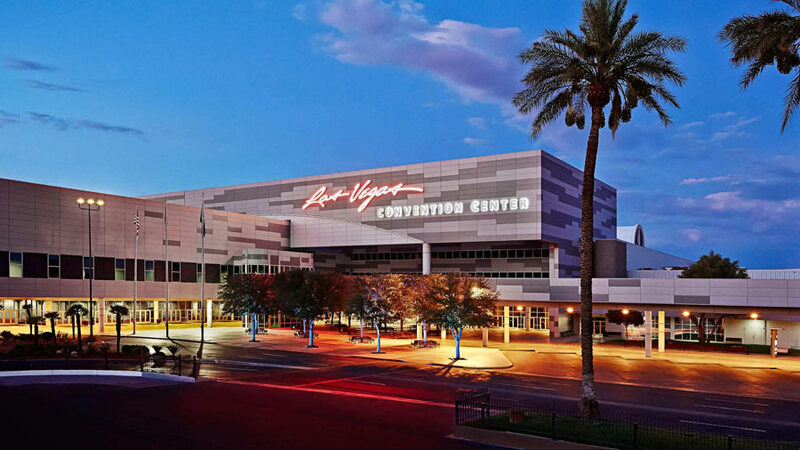 With the aptly titled “The Economic Impact of Southern Nevada’s Tourism Industry and Convention Sector,” the report also revealed that conference attendance was at an all- time high. A total of 6.6 million convention and meeting attendees came to the region in 2017. This represented a 5.3 per cent increase compared to 2016. The casinos in Las Vegas and the ones in Southern Nevada are also busy making a conscious effort to diversify their resorts. They have added more non- gaming and family friendly attractions to their offerings. However, keeping true to the spirit of Vegas, gambling floors still generate the most amount of revenue for the casinos. According to Applied Analysis, gaming still accounts for the largest share of visitor spending. The actual percentage of gaming contribution is roughly around 22.6 per cent, whereas hotel rooms and shopping were respectively in second and third place. Visitors spent a total of 17.4 per cent of their money on hotels and 16.3 per cent on shopping. Food, as expected is also high up on that list of spending. It occupied the fourth spot; 11.4 per cent of people’s money went towards dining in Las Vegas. This was followed by local transportation, which was next on the list at 10.7 per cent. With a concentration of the highest number of hotel rooms in any US city, it comes as no surprise that Las Vegas relies heavily on tourism to support its economy. To put this into perspective, the USD $34.8 billion that was spent by the visitors equates to more than 31 per cent of Southern Nevada’s gross metropolitan output. The tourism industry report highlighted the most obvious yet glaring fact; while people from across the world visit Las Vegas for the entertainment it has to offer, conventions are critical to the city’s fiscal health. The conventions in 2017 alone were responsible for approximately 15.7 per cent of total visitor number to the region. Another USD $76 million is being spent in the city to create a 350,000- square foot expo centre. The venue will be constructed in downtown Las Vegas. It will also be especially useful as it comes at a time when the LVCVA has decided to close the Cashman Centre downtown and handed it over to the city last year.